Every good team needs a strong leader and Rocky Mountain Real Estate Advisors is no exception. 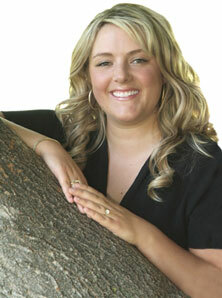 As the Managing Broker, Courtney Howey leads a diverse team of Real Estate professionals. She is a planner and a visionary, always looking toward the future. From the time she was 4 years old, Courtney had a love for real estate. It all began with her Fisher~Price playhouse. In her teens, she loved to visit open houses. She was hooked. She would go on to purchase her first home at the age of 19. Finally, in 2004, she took the test and got her real estate license.